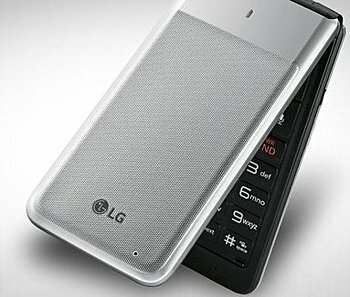 In a surprising twist, LG has launched a new featurephone in the United States. Dubbed Exalt LTE, the device is powered by a Snapdragon SoC with quad-core, 1.1GHz processor, and sports a 3-inch display of 400 x 240 pixel resolution. 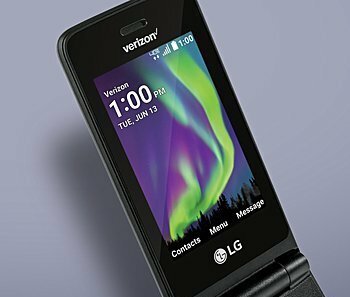 The flip-phone comes with 8GB storage and features a 5MP camera. Weighing in at around 130g, the handset packs in a 1,470mAh removable battery. Verizon is selling the Exalt LTE as its first 4G LTE-capable feature phone. In fact, it's an LTE-only phone as it doesn't work with the carrier's 3G CDMA network. Price tag is $168. This is EXACTLY what elderly people need. it's a pity that european 4G bands are missing, as well as the possibility to place (receive) whatsapp calls.